anime Potter. . Wallpaper and background images in the Harry Potter anime club tagged: harry potter anime. 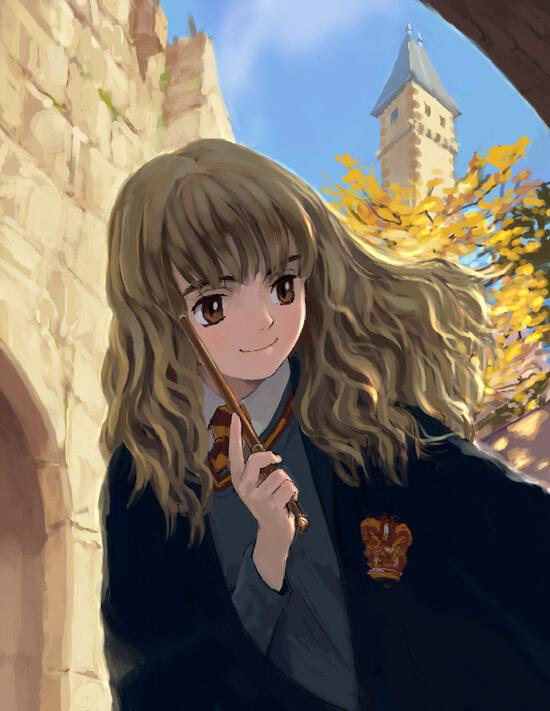 This Harry Potter anime photo contains spatel. There might also be straat, stad scène, stedelijke omgeving, stad straatbeeld, and stedelijke instellen.